 If any item is not available in the University of Illinois Library Catalog, you can search within the I-Share catalog, which includes most academic libraries in the state of Illinois. Any time you are searching within the University of Illinois Library Catalog you can switch to searching all of I-Share simply by selecting "All I-Share Libraries" from the drop-down menu next to the search bar. Requesting materials in the I-Share catalog works the same way as it does in the University of Illinois Library Catalog and requires the same log-in information. You can also view all I-Share books you have checked out in your online library account. If you cannot find something in both the University of Illinois Library Catalog and the I-Share Catalog you can make a request through Interlibrary Loan.